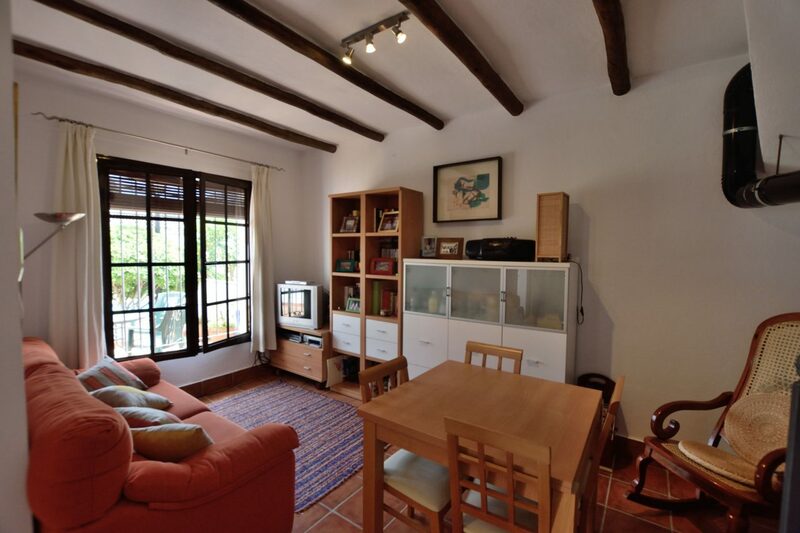 Townhouse sold furnished and located near to the sought after village of Montejaque. 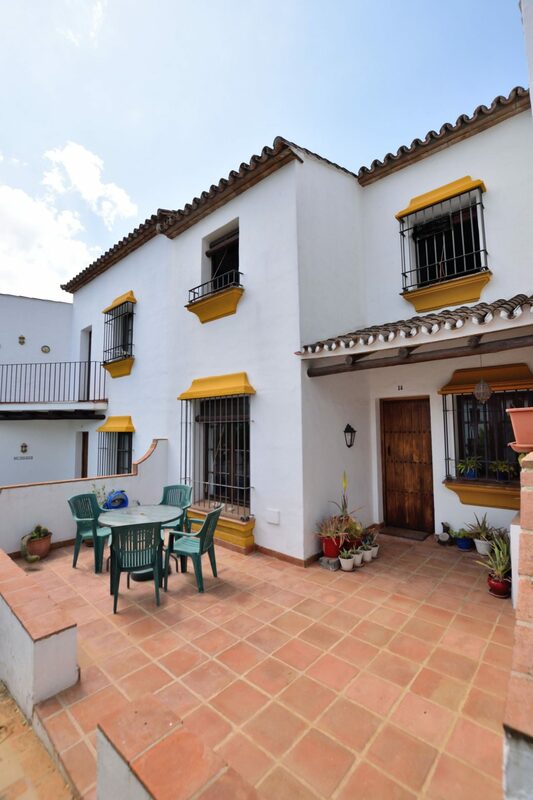 The house is situated in a quiet area on an attractive, small urbanization, very well located with easy access and enjoying a community pool, maintained green zones and pretty gardens. 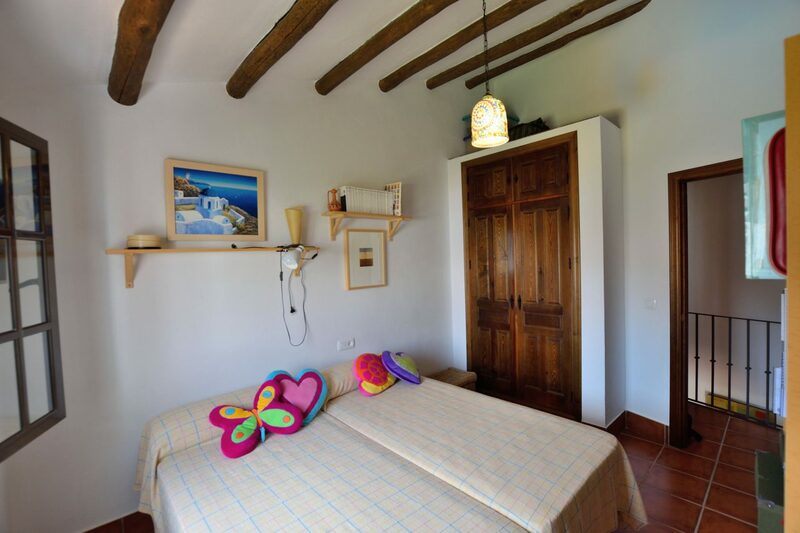 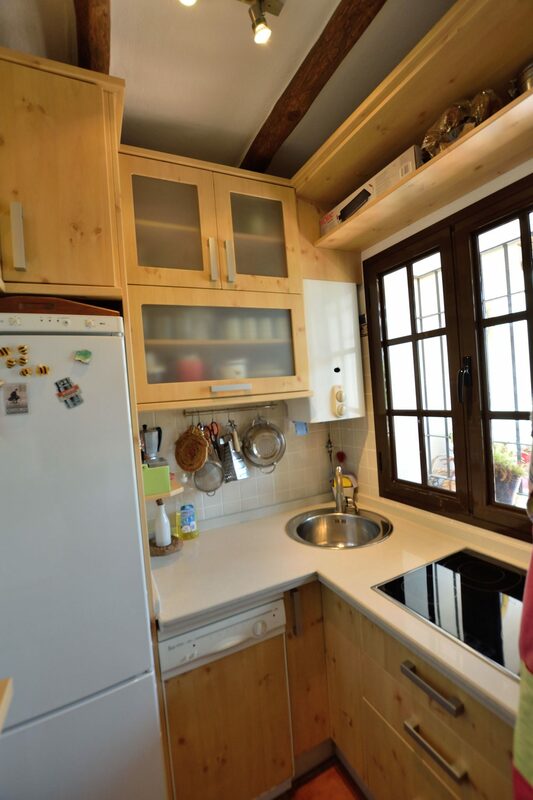 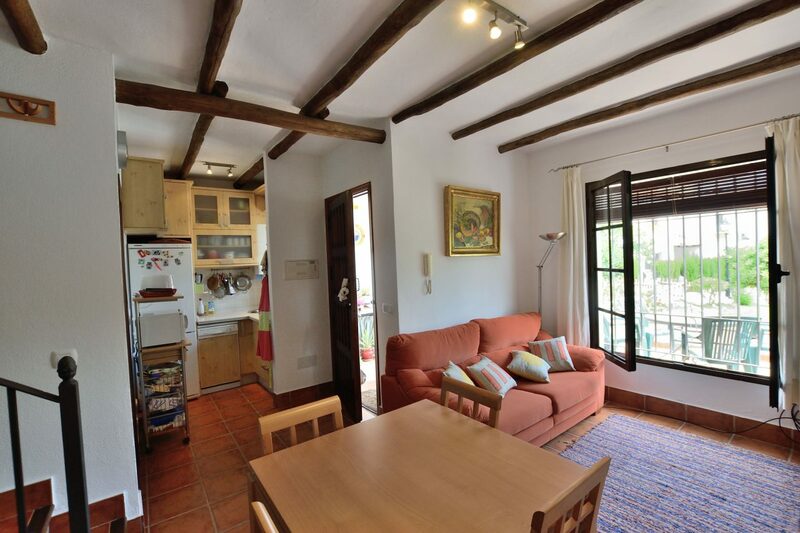 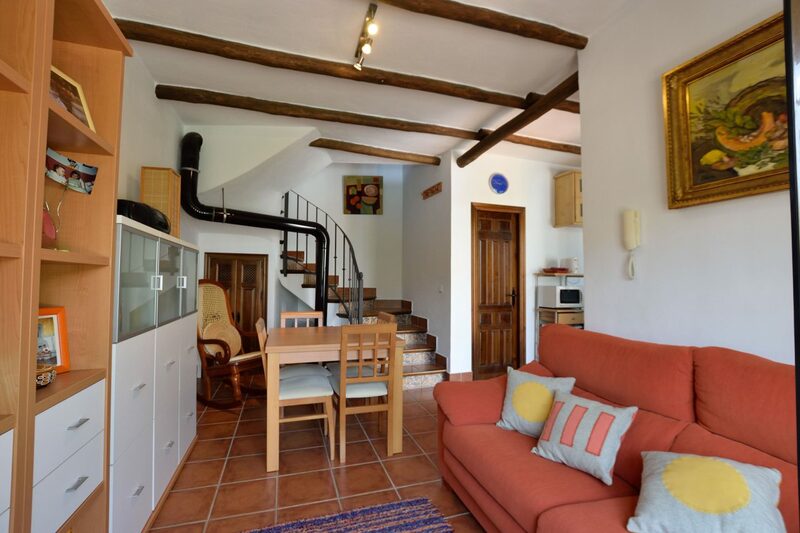 The two storey houses are built in a traditional, rustic style with high ceilings and wooden beams. 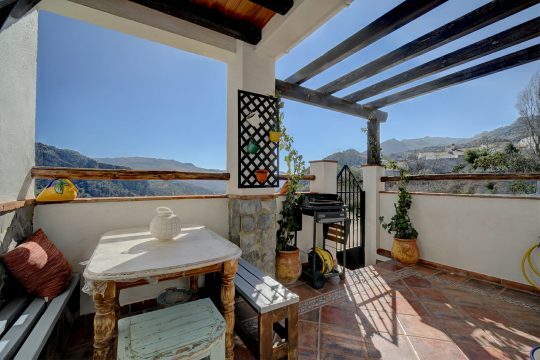 The properties comprise sitting-room diner with wood-burning stove, French windows leading out to a large patio and porch affording beautiful views of the Sierra, totally equipped kitchen, 2 bedrooms with fitted wardrobes and a complete family bathroom with bathtub and separate shower. 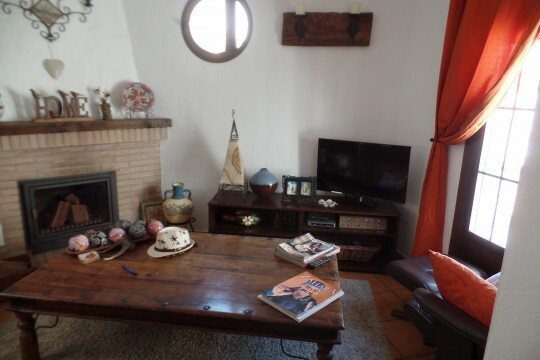 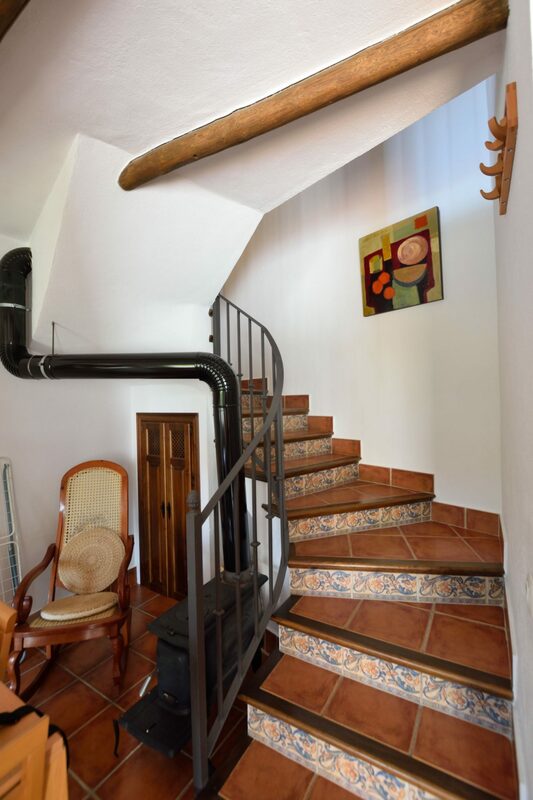 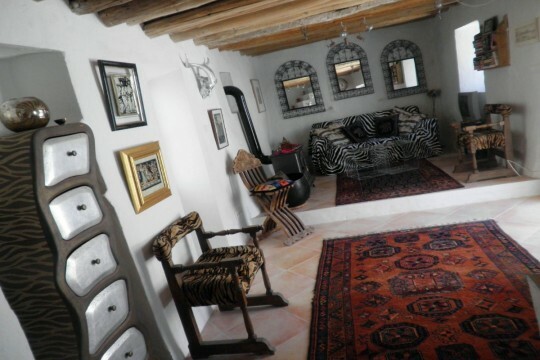 A lovely holiday home or the house would be ideal for a rural tourism rental due to the high demand for all year round holiday rentals in the area of Montejaque and surrounding white villages.